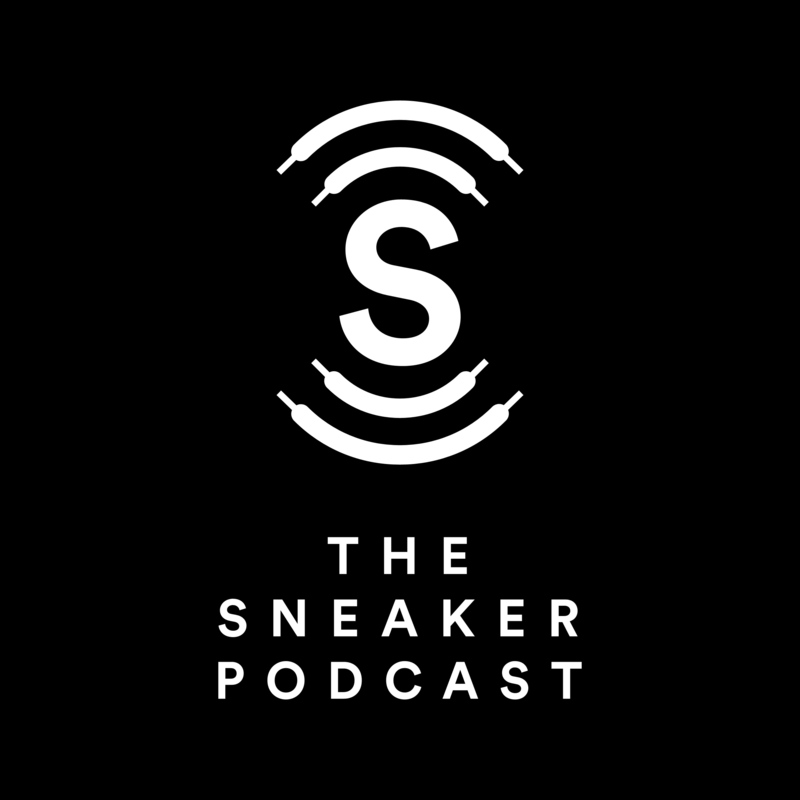 This week on The Sneaker Podcast, we welcome our first Season 4 guest and long time friend of the pod, Remi to discuss the validity of online raffles, we examine the truth behind Air Max Month, and we break down the rise of music artists collaborating and designing our favorite footwear! We book out early in this episode! Time to turn it up!